I must rectify before I mislead any reader, I was not the collector of this rare plant, but I was the one who parted with £75.00 for three bulbs. 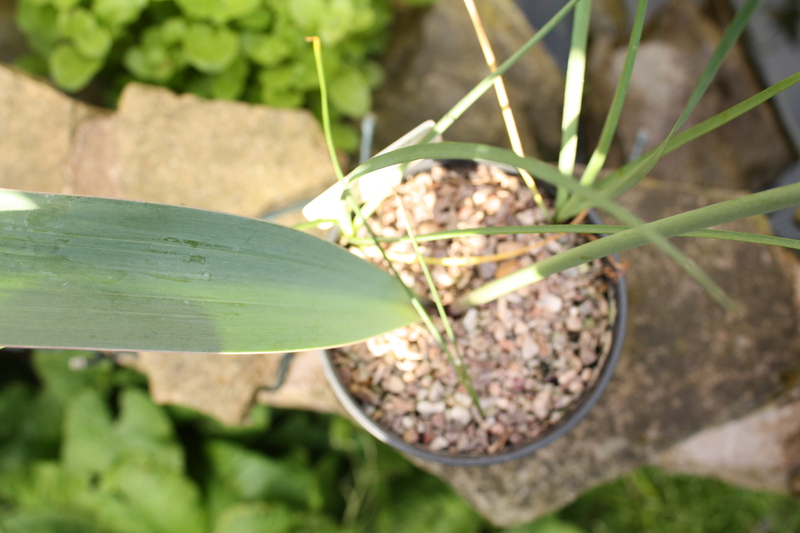 I was taken by the rarity, the description and words like beautiful, unusual, extremely rare and flowering size bulbs, incidentally no they were not, (flowering size) I have waited two years for the bulbs to flower and during this time have lost two of the three to mice, winter damp and cold. Brilliant! 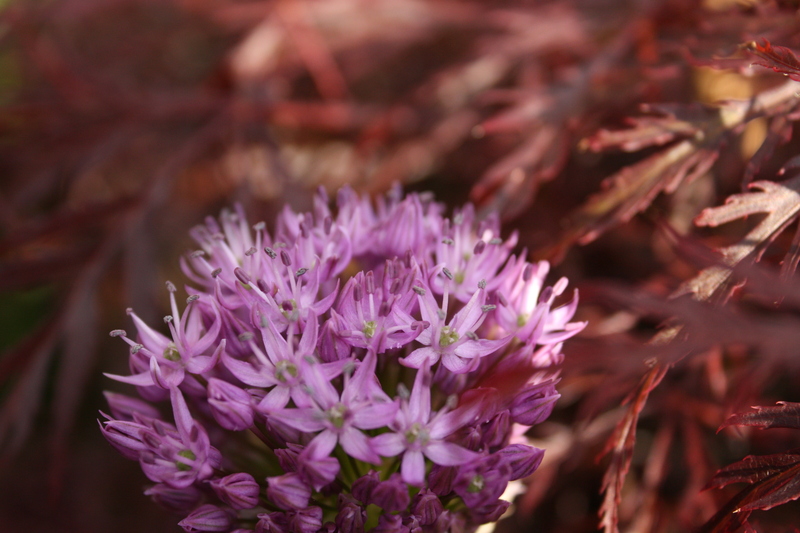 But joy to the spring, Allium komarowii is going to flower for the first time (for me.) An exaggerated broad leaf, grey silver covering the entire leaf. 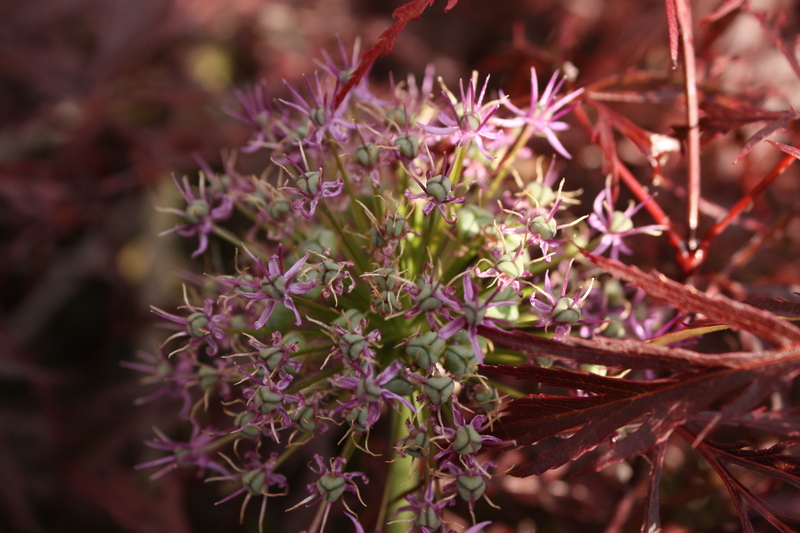 From this single leaf emerges a small bud and great horticultural excitement bestows the grower. Until, the flower opens. 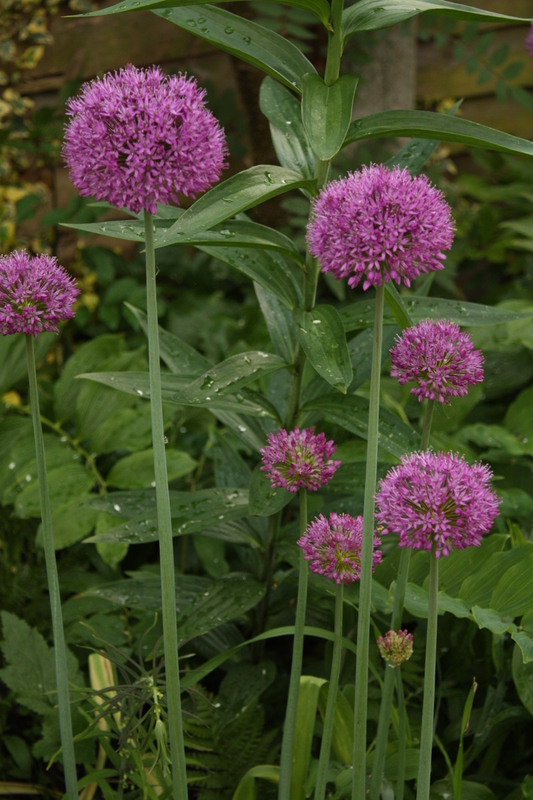 I’ve better Alliums in the garden for 20p. I’m sorry but I can’t help feeling very deflated. Who do I blame? the grower for the descriptions? the collector for spending so much time searching out such a similar species, no I blame myself for supporting the forma two nurserymen, supporting them with my hard earned money. Now before you boot up office word to email me, hear my final words. 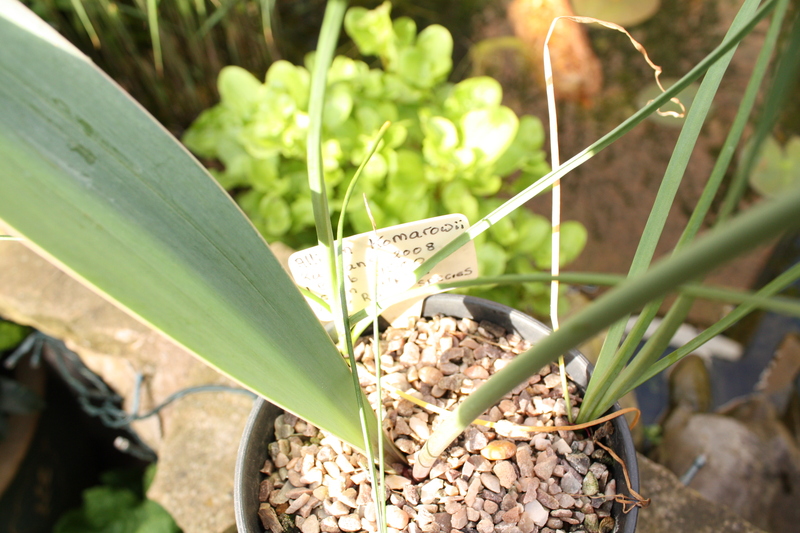 I still do like rare plants and over the past thirty years have spent tens of thousands of pounds on many rare plants. I support the holding of rare plants in cultivation to safeguard any loss in the wild. However, I can not verbally sympathise any collection of none garden worthy plants and will now openly condemn nurserymen’s extraordinarily descriptions of weeds.